At Madison Dental, we are here to serve all of your dental needs! 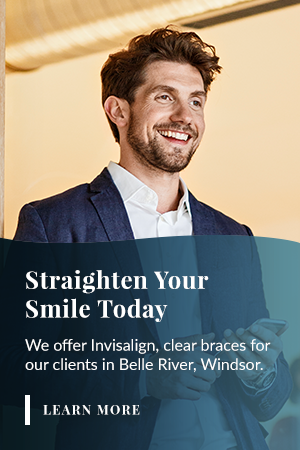 We offer a full range of dental services for our patients including general and cosmetic services, Invisalign®, periodontal services, and emergency appointments. Click on the service below to learn more. Our dentists offer a full range of services to help you get the treatment you need. We will gladly walk you through your personalized treatment plan to ensure you fully understand the steps towards a healthier smile. Click the link below to see how our dedicated dental team can help improve your smile. Interested in the above dental services? Contact our office to book your visit.